Don't Let This One Pass You By! Beautiful 1.5 story home on a corner lot in the desirable community of Forest Park East. The living room features a gas log fireplace, convenient built-ins, and lofty cathedral ceilings. 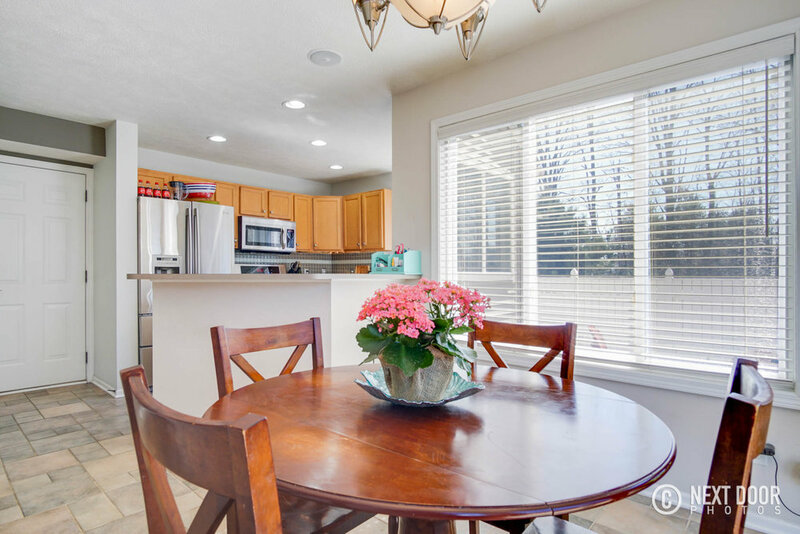 The kitchen, well appointed with modern, stainless steel appliances, boasts fabulous views of the large fenced in back yard, which includes a large composite deck, koi pond, fountain, storage shed, underground sprinkling and a charming pergola. 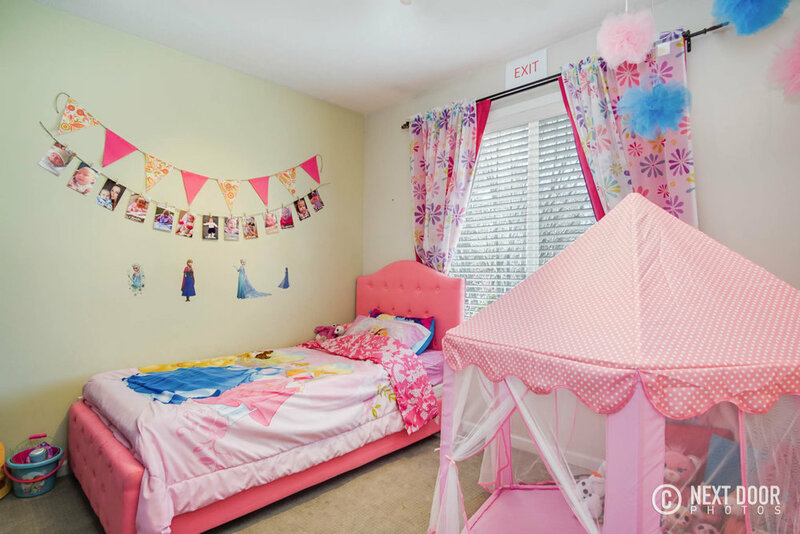 An extra room on the main floor can be used for a separate hangout for the kids or a home office. Upstairs, find 2 bedrooms and a full bathroom, in addition to a master suite with walk-in closet. 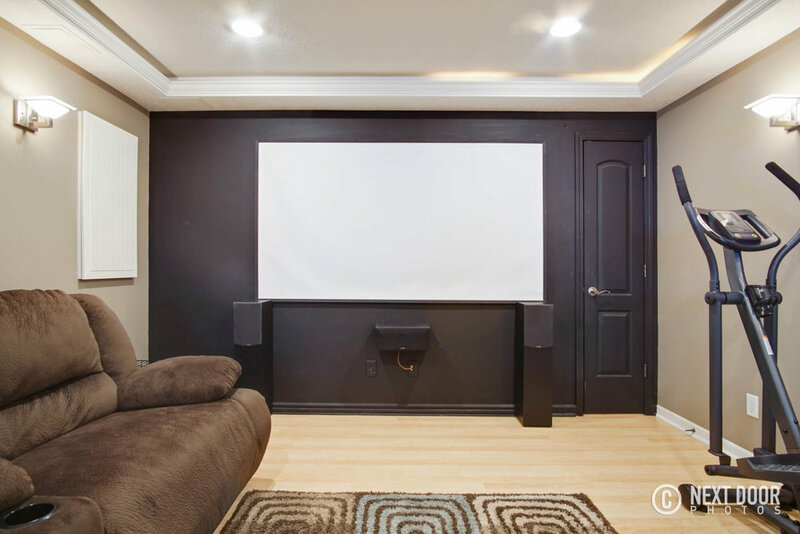 The lower level features an impressive home theatre with dimmable sconces, projector and projector screen (included). Enjoy the built in bar with mini fridge, wine cooler and tv (included). Use the bonus room on lower level as an office or spare bedroom. This home has it all - dimmable lights and state-of-the-art surround sound with volume control in every room and outdoors (all controlled by bluetooth- included). Finally, a two stall garage has built in shelves for storage that will keep your garage neat and tidy. Don't miss your opportunity to own this beautiful home in Grand Haven school district! Come and take a look this weekend - Open House Saturday, Mar 24 from 11a-2p.